Big, bold, and untamed. Alaska is like no other place in the world. The rugged southeastern coast represents some of nature’s best work. The intricate waterways of the Inside Passage. The high cliffs of Misty Fjords. The deep bays that welcome whales every summer. Where life is centered around the water, a cruise is the ideal choice. But a journey into the interior reveals so much more. Mighty rivers fed by massive glaciers. The vast taiga forests and rolling tundra of Denali National Park, and towns where moose stroll the streets. With a Royal Caribbean Cruisetour, you enjoy both. By combining a seven-night sailing along the southeastern coastline of Alaska with a small-group tour, it’s a complete Alaska adventure. If you’re going the distance, discover the best of Alaska by land and sea. 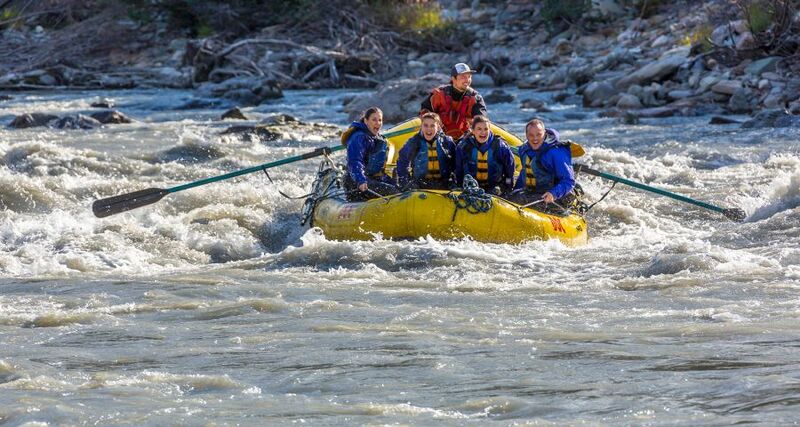 Local connections are the difference between a good trip and a truly memorable one. 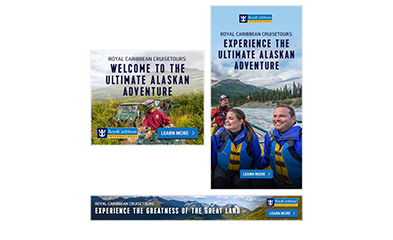 Only Royal Caribbean Cruisetours are guided by a local Adventure Specialist who will show you the Alaska they know and love. 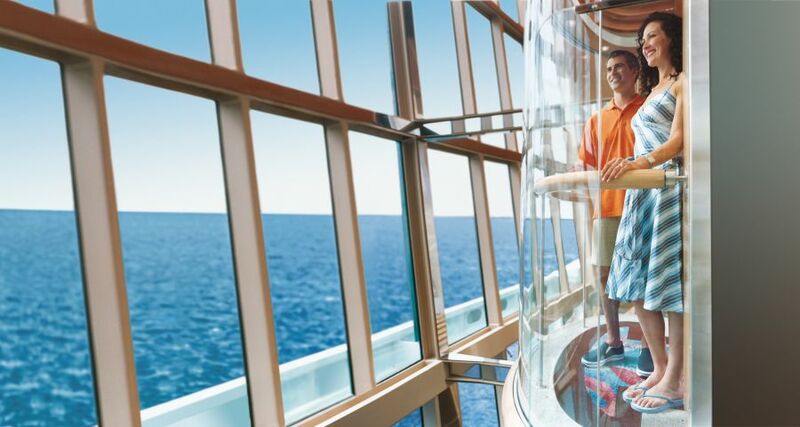 Royal Caribbean has partnered with the best accommodations in the heart of every destination. Many locally owned, and all set in areas of great natural beauty, they allow for easy access both to the great outdoors and the communities where you can get a taste of local life. 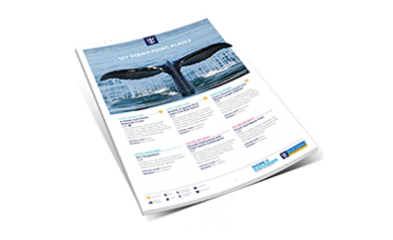 Royal Caribbean Alaska Cruisetours feature a 7-night sailing aboard Radiance of the Seas®. With a glass enclosed atrium, ocean-facing glass elevators and floor-to-ceiling windows in many spaces, the ship brings in the majestic scenery and late evening sun as she cruises along the ruggedly beautiful southeastern Alaskan coast. 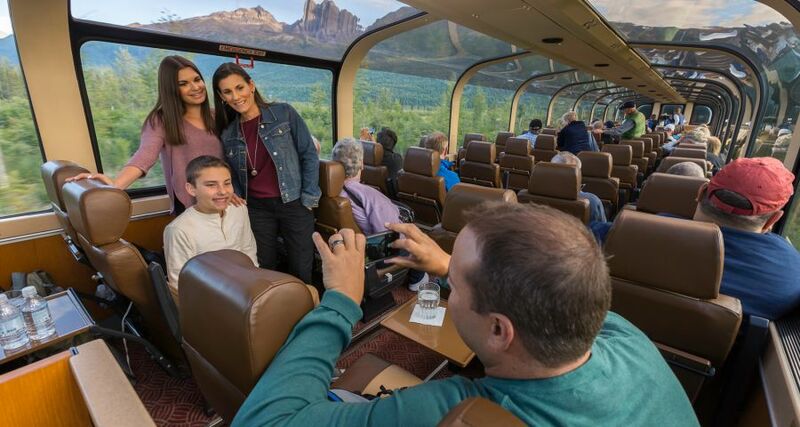 Each Alaskan Cruisetour includes a journey on The Wilderness Express, a luxurious glass-domed train that provides 360-degree views of the Alaskan wilderness. You’ll also enjoy a dedicated deluxe motorcoach and dedicated motorcoach driver throughout your journey over land. Snow-capped ranges, emerald-hued glacier lakes, forested valleys and sophisticated cities together make for a grand tour of Western Canada. Combine these experiences with a 7-night Alaska sailing onboard Radiance of the Seas or Explorer of the Seas for one unforgettable Royal Caribbean adventure. 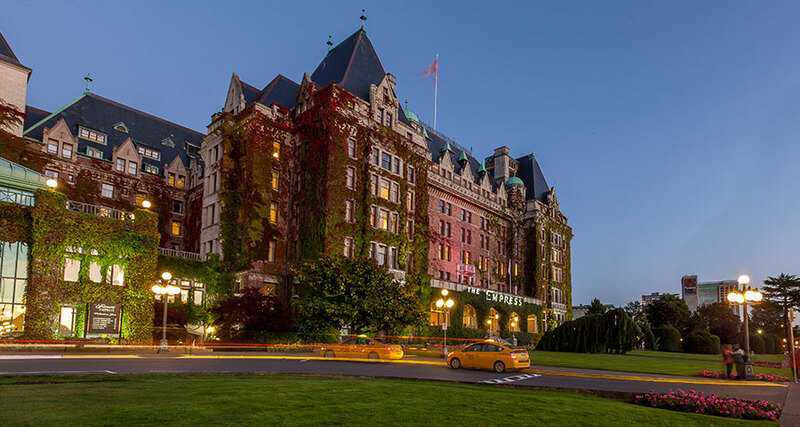 On the land portion of the Royal Caribbean Canadian Rockies Cruisetour, journey between Vancouver, the cosmopolitan city of the Pacific, to Calgary, the modern metro with a frontier heart tucked between the foothills of the prairies. Along the way, discover the wilderness and untamed beauty of Canada’s greatest national parks. 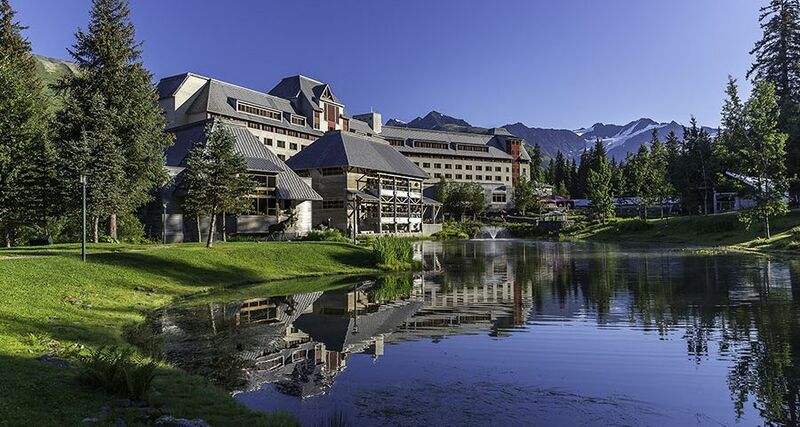 With overnight stays in Jasper, Banff and on the shores of Lake Louise, you’ll be surrounded by spectacular scenery. All Canadian Rockies Cruisetours are independent travel itineraries. They offer all the features of an organized group vacation with the freedom and flexibility to pursue your own interests and find your own style of adventure. 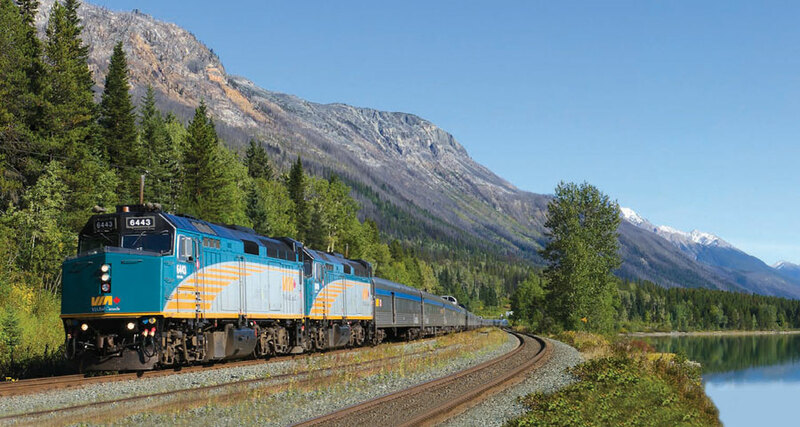 Experience exhilarating travel by rail on VIA Rail’s “The Canadian” route from Jasper to Vancouver. 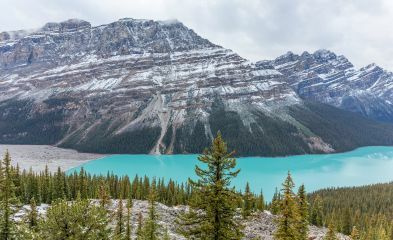 This overnight train journey carves through the Canadian Rockies, providing breathtaking vistas of untouched wilderness.